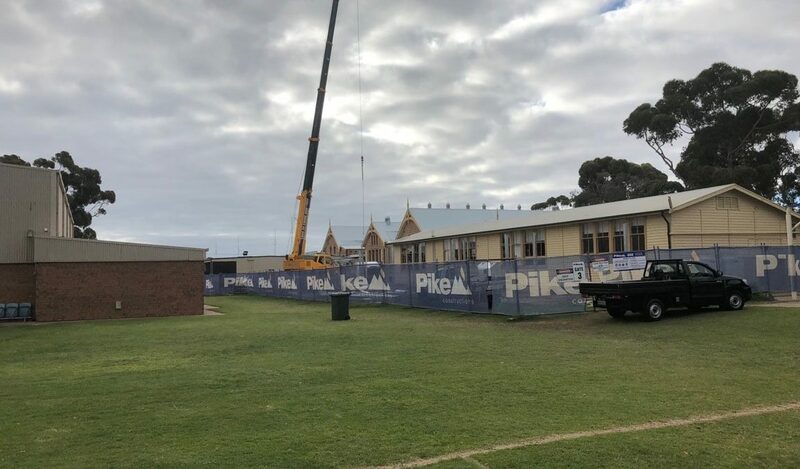 In addition to our Kadina STEM upgrade, Pike Constructions have been awarded Moonta Memorial School STEM upgrade. 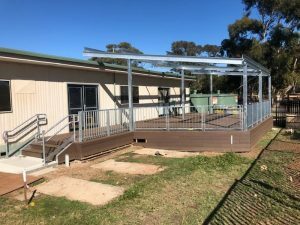 Project scope includes for upgrade to 4 existing buildings, both internal and external with new outdoor learning areas added to 3 of these buildings, as well as a site wide ICT upgrade. The first key milestones for this project were successfully met during the first term school holiday period, with handover of internal works to 2 buildings, and completion of sitewide ICT upgrade works achieved in line with school requirements. 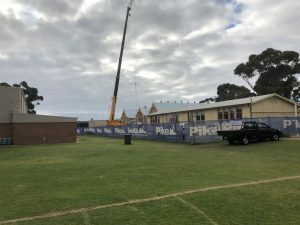 This allowed the school to move back in and use these areas at start of term 2. Overall project works are currently progressing within construction program with project completion expected July 2018.